Incredible, open ocean condo with updates found in Architectural Digest. The soothing sound of the blue ocean are heard through out this gorgeous condo, as the waves roll onto the sandy beach. Open concept floor plan renders open, blue water views from all but 2 rooms. Spectacular, custom kitchen with 2 pantries, designer lighting & back splash, plus tons of cabinets. Huge eat-in kitchen has great pool views & so does the spacious guest bedroom. 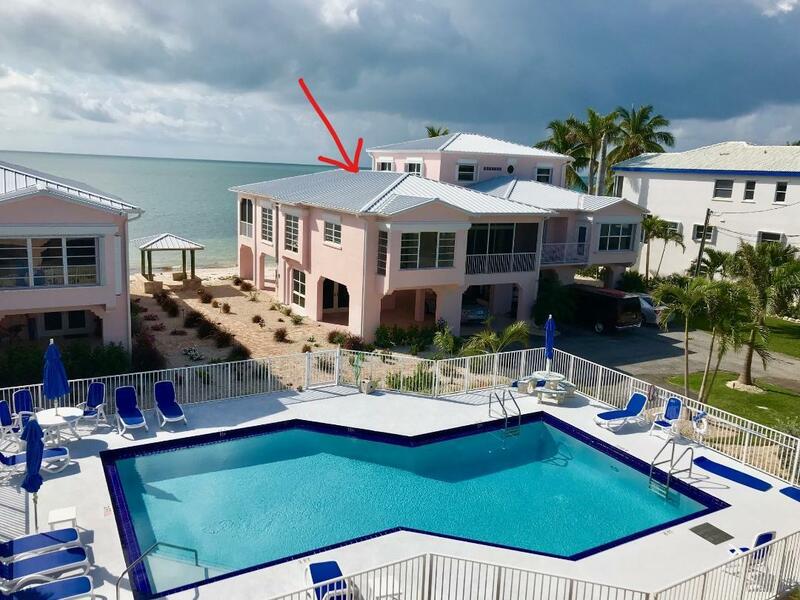 You will be lulled to sleep by relaxing ocean breezes and lapping waves in the generous master bedroom with walk in closet & extraordinary bath that has his & hers vanities. A private community of only 16 condos, tennis court & pool. This is a island showplace waiting for you to call home in paradise!